‘Twinkley-toes’ Twinklesteps’ NEW sparkly light-up ballet shoes. 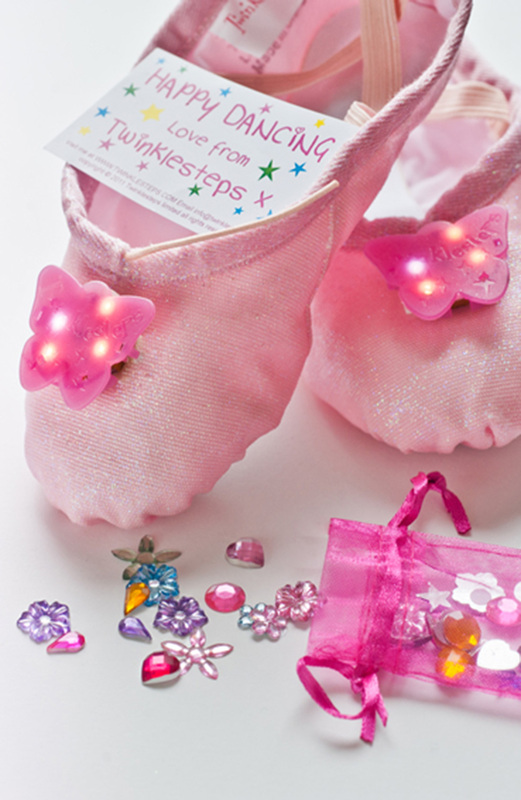 The shoes light up when you dance and come with a little bag of jewels and stickers so you can decorate them too. 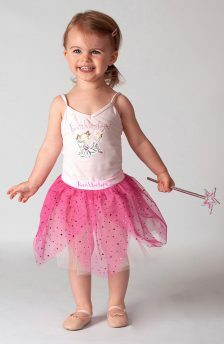 Perfect present for all little fairy ballerinas who will love to see their ballet shoes sparkling when they dance, just like Twinklesteps’ shoes…magical. Please see the size chart for EU size comparison.